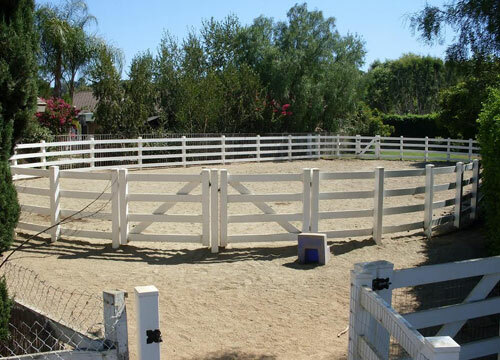 We installed a four rail ranch rail in Norco, CA. The vinyl ranch railing was installed to create an arena where the client could train their horses. 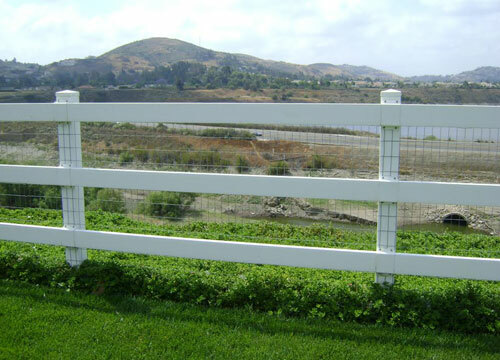 This ranch railing fencing installation in Coto de Caza, CA features a three rail vinyl ranch rail. This client wanted ranch rail fencing to enclose their entire property. 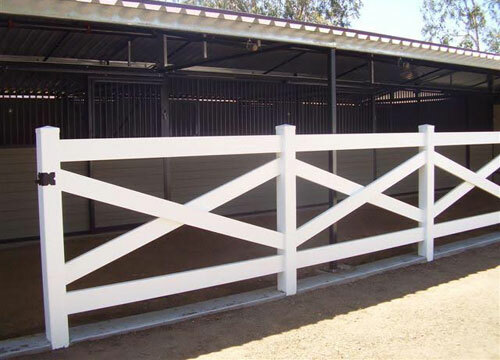 Country Estate Fence installed this vinyl cross back ranch rail fencing in Yorba Linda, CA for a client who needed a fence to create a barrier around where they keep their horses. 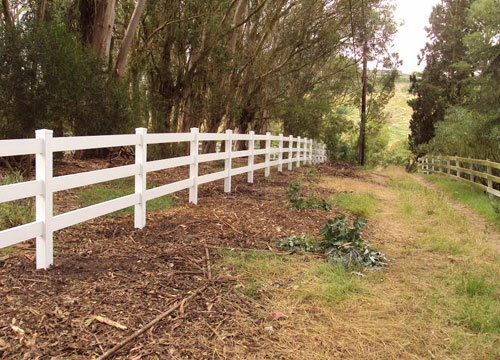 Country Estate Fence completed a ranch rail fencing installation in Chino Hills, CA. 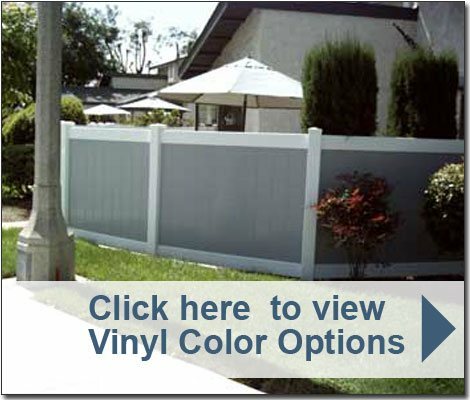 This vinyl ranch rail fencing features a three rail with 2 by 4 welded wire. The client chose ranch rail with wire to prevent small animals from entering their property and to keep their little dogs inside it.